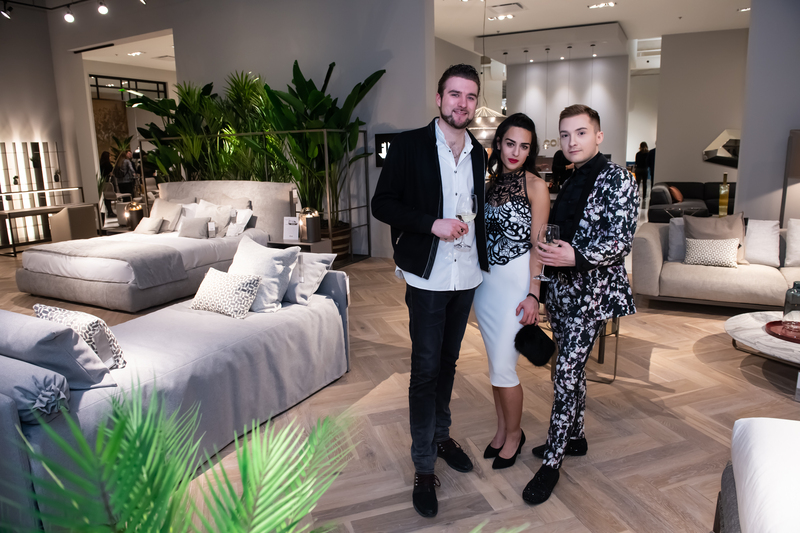 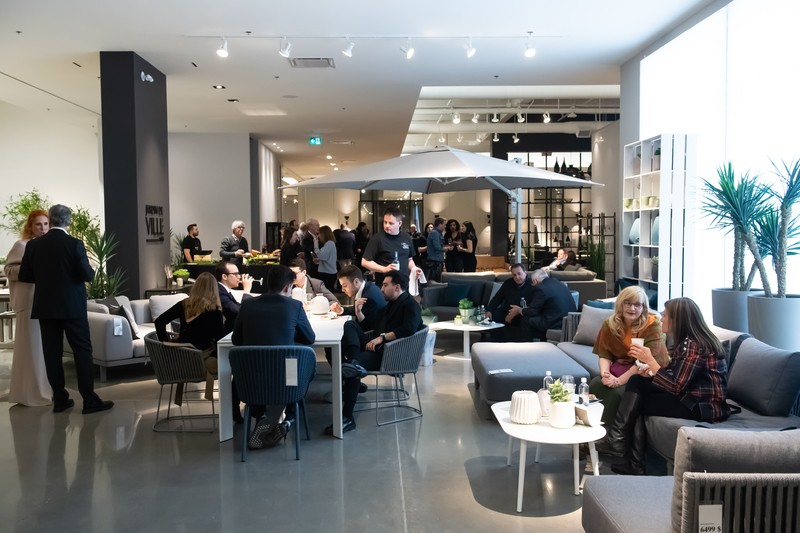 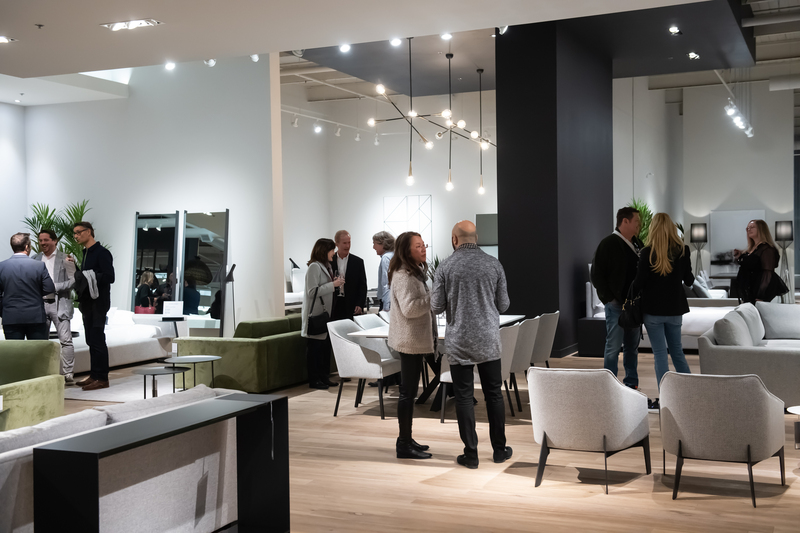 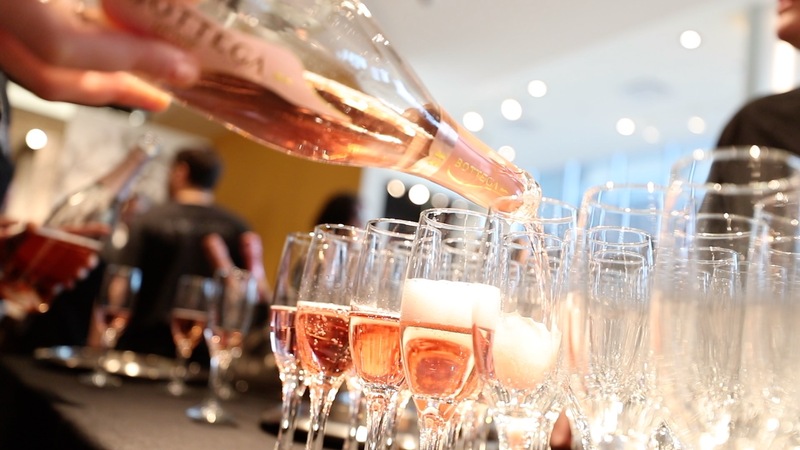 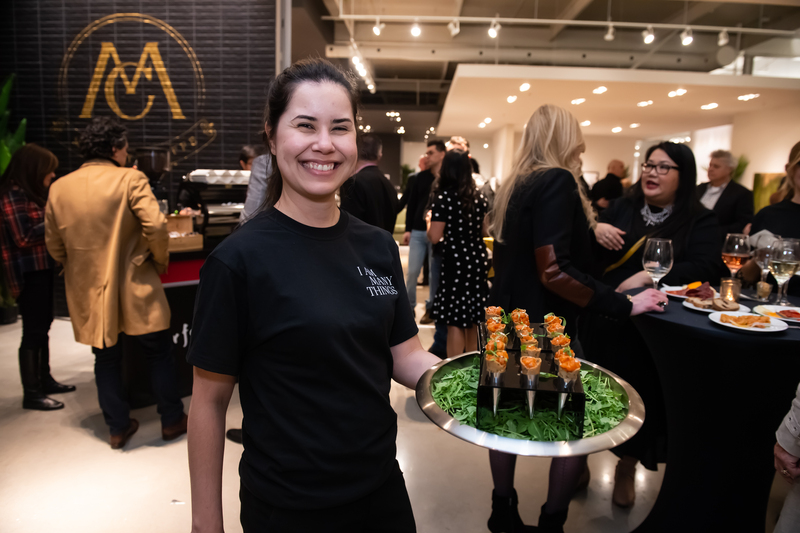 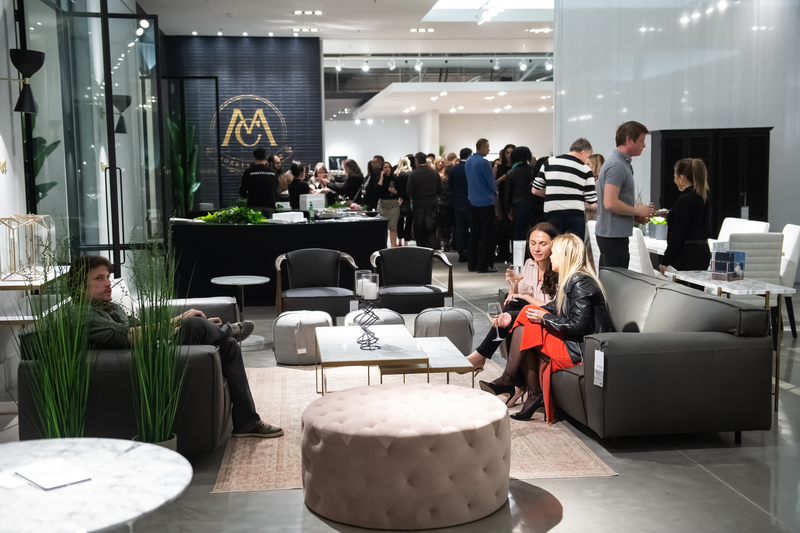 Earlier in the month luxury home furnishings retailer Home Société hosted a VIP launch event to showcase their new home in Toronto. 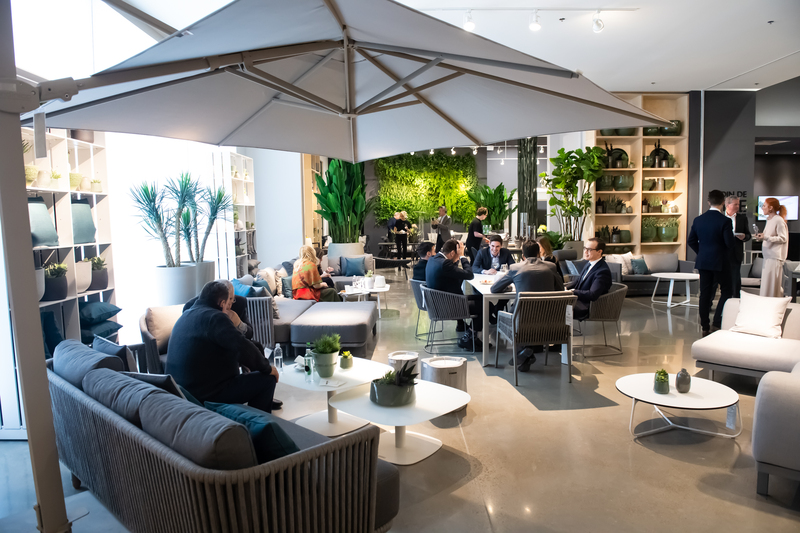 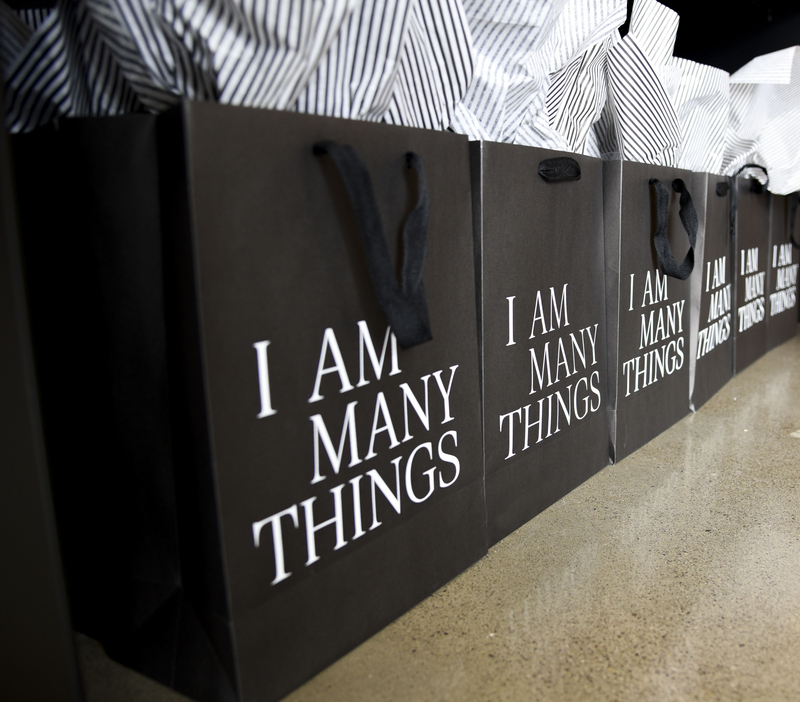 The showroom is 80,000 square-foot featuring design oasis features a chic, exclusive, and original collection from brands such as Maison Corbeil, Jardin de Ville and La Galerie du Meuble. 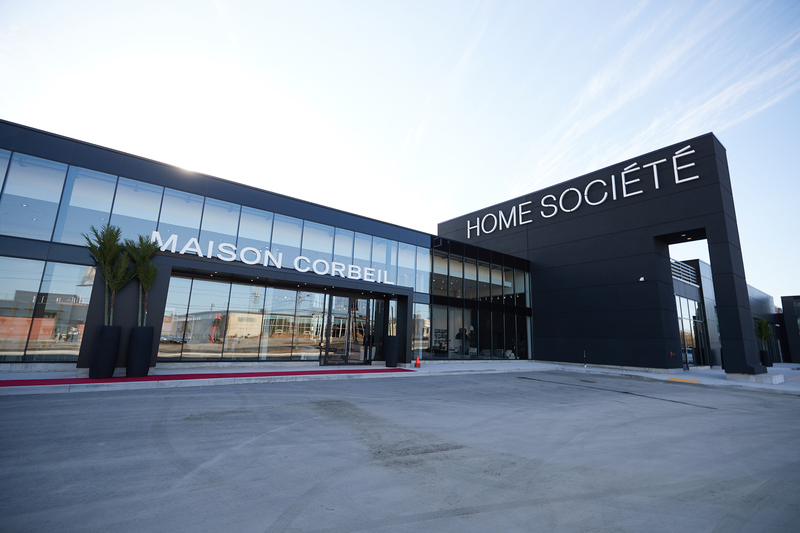 To help introduce the new location Home Société enlisted Strategic Objectives (SO) [TCO]. 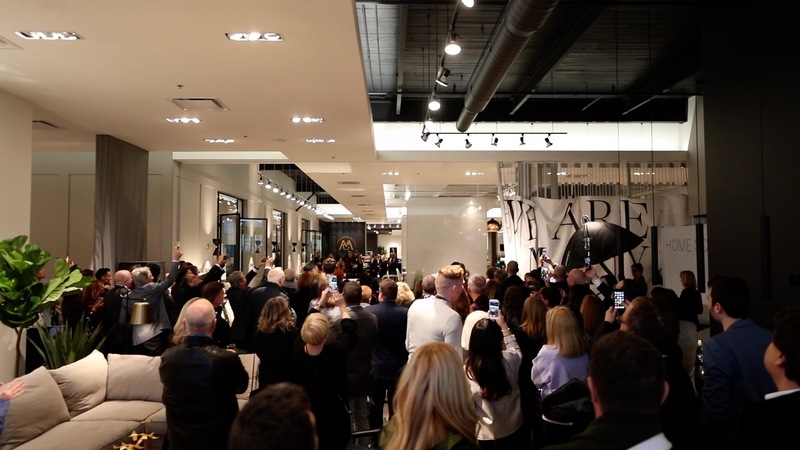 As part of the campaign the SO team planned and executed the event; invited media and social influencers as well as media relations. 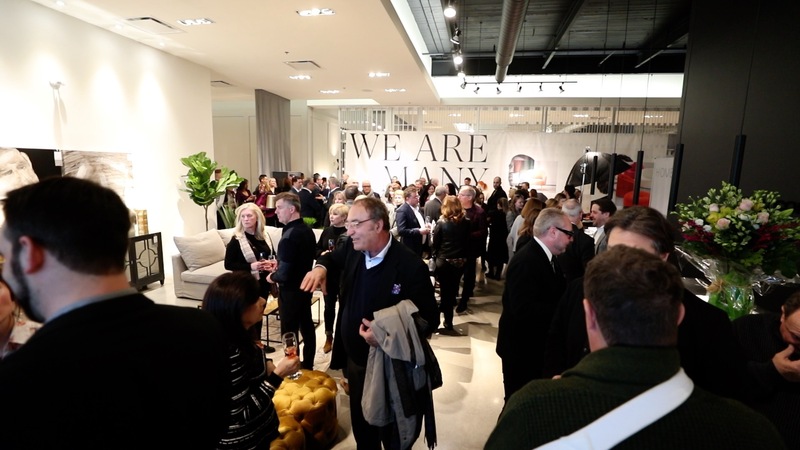 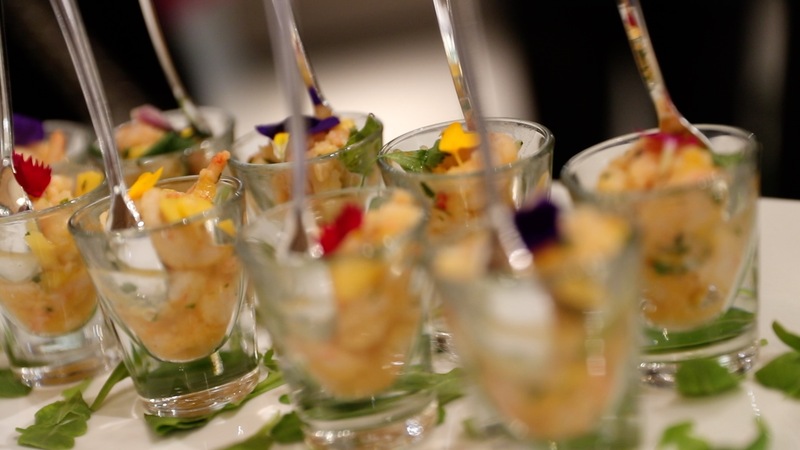 Strategic Objectives [TCO] was able to help host an event that attracted over 200 attendees.